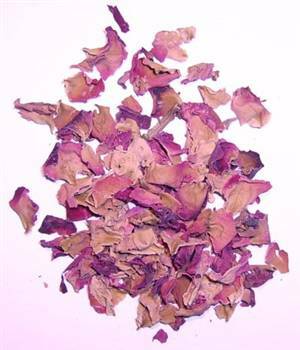 1oz (25g) - apart from smelling beautiful, roses are mildly therapeutic and can be used in heart/vascular conditions. Folk lore says it can help a broken heart by drinking a tea from the petals. Lovely in pot pourri or in baths, or as decorations eg invitations.